Hello! `How are you guys? 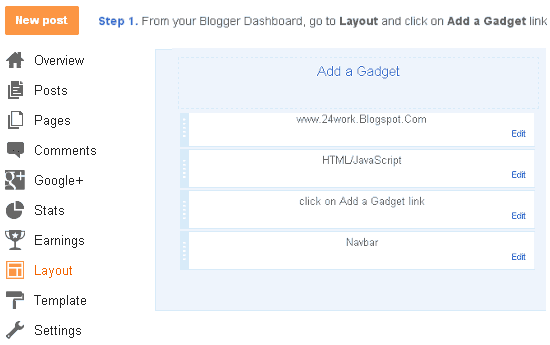 Adding snow effect when you move the mouse cursor will change the look of your blog. here is the effect of fresh snow in your area simple mouse blog. This will make your blog more cold than snow falling from the mouse cursor. Effect is very simple gadget to use. So this is very fast. I tested this effect in Internet Explorer, Mozilla Firefox and many other web browsers. This simple and not flash based image works great! I hope you enjoy using this very cool snow effect gadget. 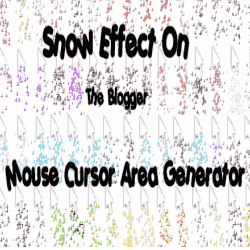 So, let's see how to Add Snow Effect On The Mouse Cursor On The Blog..
How To Add Snow Cursor Mouse Cursor Area Widget To Blogger? 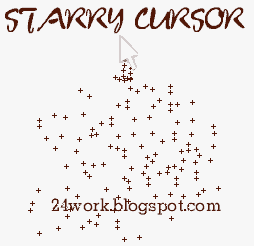 Follow these very simple steps make a snow effect on the mouse cursor on the blog. Snow Effect for Blogger Blogs! Make snow fall from your blog! Snow Falling Christmas Snow on your Blogs!